We carry major brands and sizes for your car, truck, semi, RV, farm, and lawn vehicles. Our services include oil changes, alignments, brakes, suspensions, batteries, inspections, and more. We've been family-owned and operated since 1978. We treat our customers like family. Chappell’s Tires has been locally owned and operated since 1978 and has handled the tire, automotive repairs, and car maintenance needs of our customers across Southwest Missouri. At Chappell’s Tires we are proud of our personalized, friendly service that is quick and convenient. Whether you need new or used tires, an oil change, brakes, shocks, alignment, or engine repair, our mechanics will get you back on the road in no time, and at a competitive price. If you like personal and friendly service, with a staff you can trust, Chappell’s Tires is the place for you. 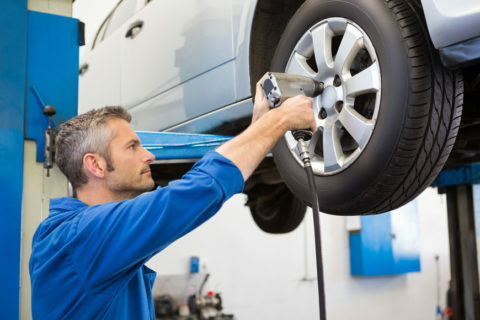 We go above and beyond to help you with your tires and auto service needs. 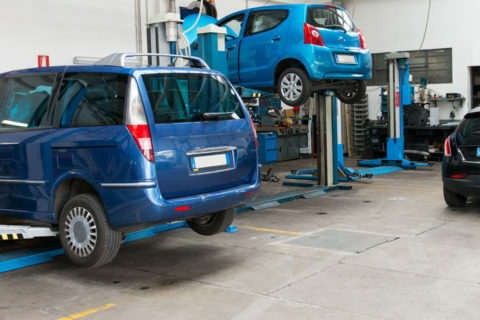 Our technicians work on all makes and models of vehicles and can handle anything from oil changes, steering and suspension, state inspections, and routine maintenance. With our trained and experienced automotive techs and an unbeatable commitment to customer service, it’s no surprise that drivers have been turning to Chappell’s Tires for almost 40 years. Come in and explore our wide selection of new and used tires. Our knowledgeable staff will match you up with a high-quality tire at an affordable price. Looking for an auto repair shop you can trust? 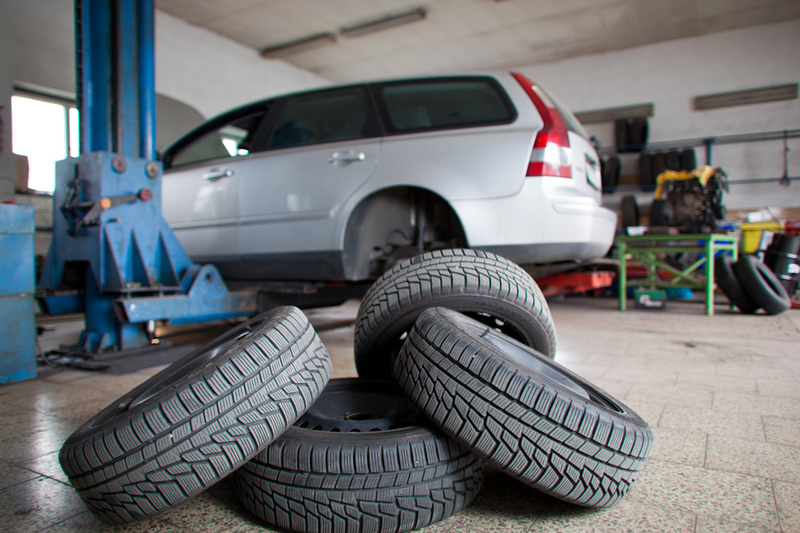 You can rely on Chappell’s Tires to give you friendly, honest service all the time. 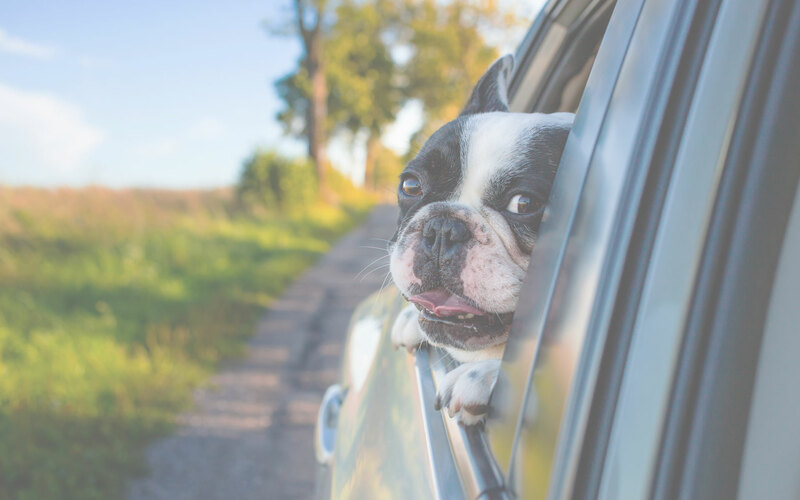 Our technicians work on all makes and models of vehicles and can handle anything from brake repairs, state inspections, routine maintenance, and engine repair. Stop by and see why so many customers come to Chappell’s Tires to take care of their vehicles. Chappell’s Tires is a family-owned and operated business with a long, proud history of providing quality tire service and automotive care. We truly care about each of our customers and treat every vehicle that comes into our shop like it’s our own, giving it the care and attention it deserves. We believe our honesty, integrity, and affordable prices has made Chappell’s Tires the choice for tire and auto repair services for almost 40 years. How do I tell if I need new tires? The penny test is an easy way to tell if you need new tiJust take a penny and, with Lincoln’s head upside down, put it between the tread blocks of the tire. If you see the top of Lincoln’s head, your treads are shallow and worn and your tires need to be replaced. If Lincoln’s head is covered by the tread then you still have more than 2/32 of an inch of tread depth remaining. This means you probably don’t need new tires yet. A good rule of thumb is every 3,000 miles for an oil change. However, follow your vehicle manufacturer’s recommendations. An oil change takes out the old oil that can become filled with dust, metallic shavings or other contaminants. As your oil ages, outside items make their way in. 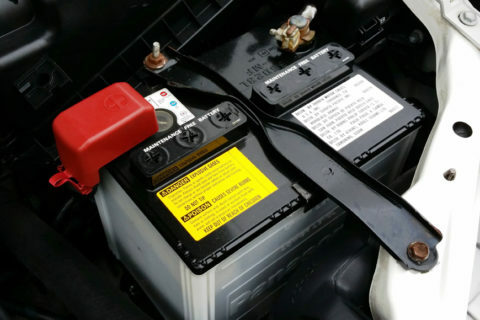 Without an oil change, this can lower your gas mileage or in the worse case, cause your engine to fail. 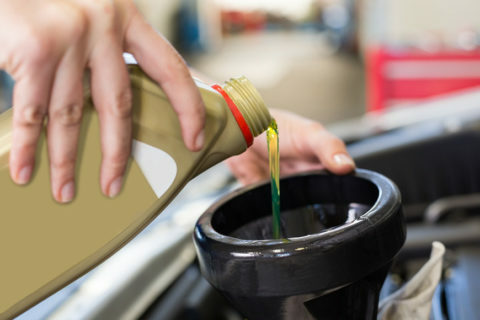 An oil change is a great preventive step to keep you car running clean and smooth. Make sure to change your oil filter as well, it helps to remove impurities from the oil and the engine. How often should I check my air pressure? You should check the air pressure in your tires (including spares) monthly, before long trips, or carrying extra weight. Be sure to use an accurate pressure gauge. Check the inﬂation pressure when the tires are cold–when the vehicle has been parked for three hours or more, or if it’s been driven less than a mile at moderate speed.